OTCaccess management software allows you to manage users globally from a central location. 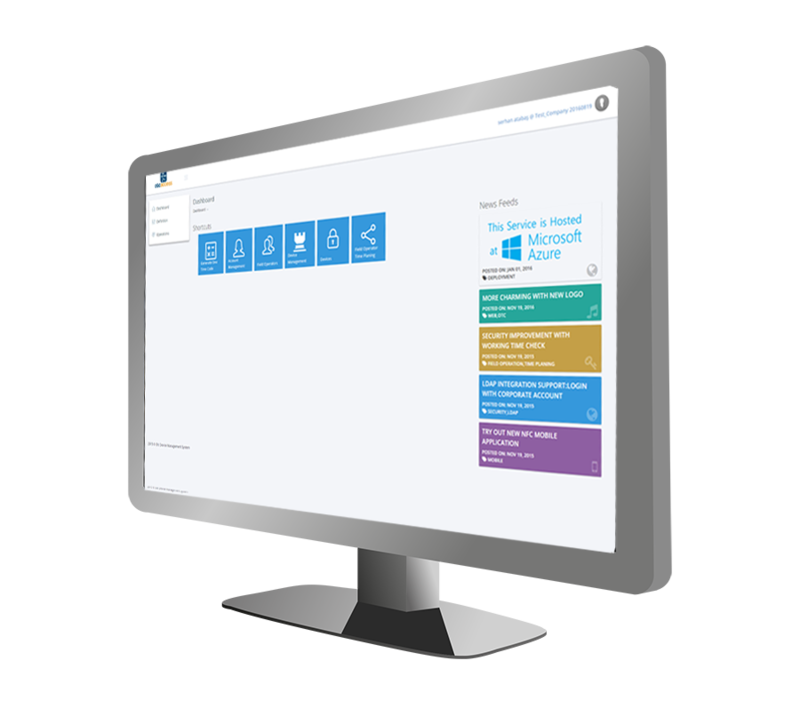 Manage access rights using working time schedules for different users. 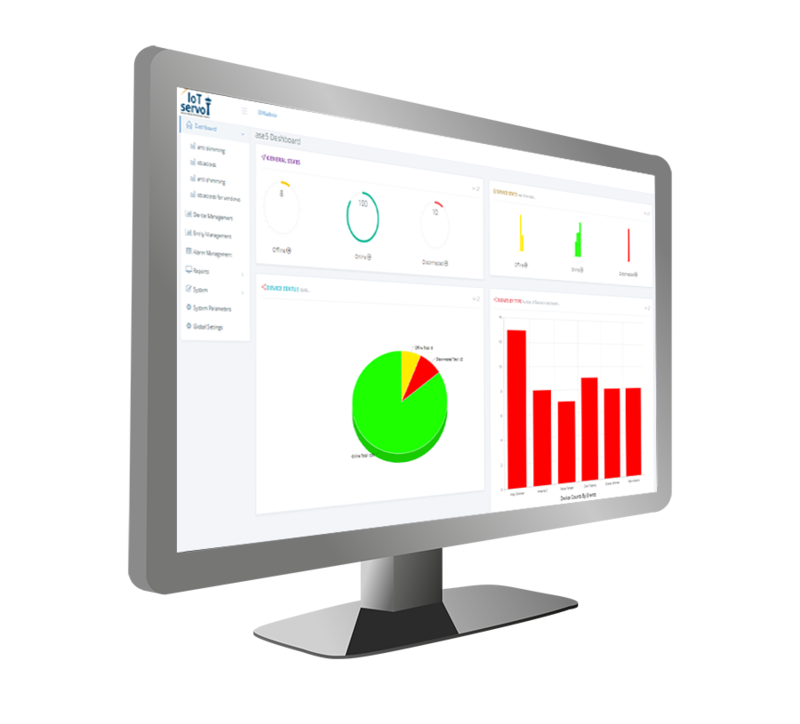 Using our software your organisation can be more flexible and increase its operational efficiency. 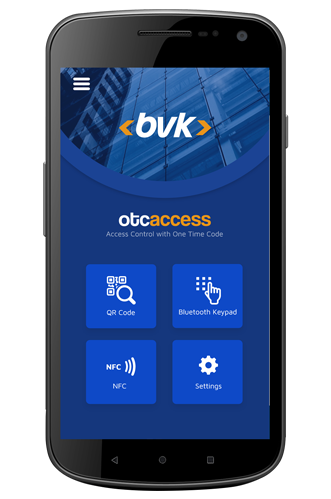 Monitors and controls smart, connected OTCaccess devices.